We are aware that Samsung company is one of the most excellent and well-known manufacturers of advanced devices worldwide. 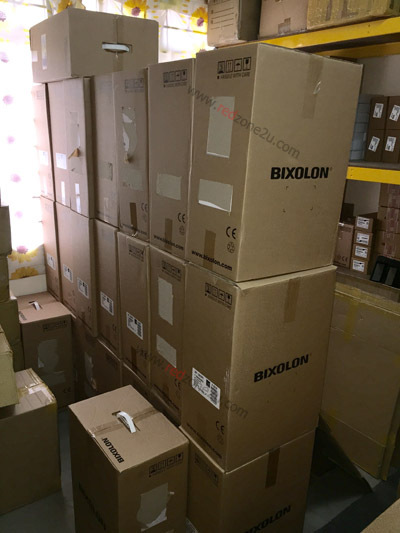 It even enters Malaysia receipt printer product made with high quality like other products the company regularly produced. 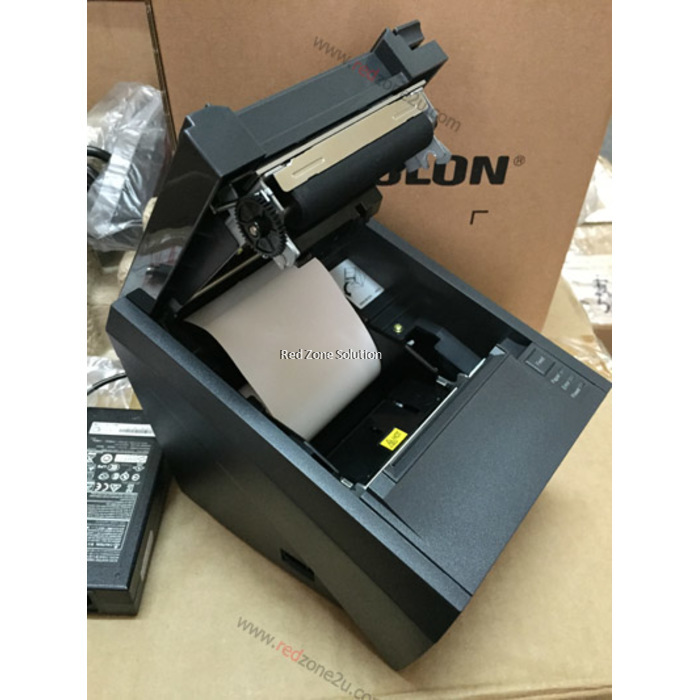 Another item enlisted to their highly durable products is the Samsung Bixolon SRP-330 Thermal Receipt Printer. 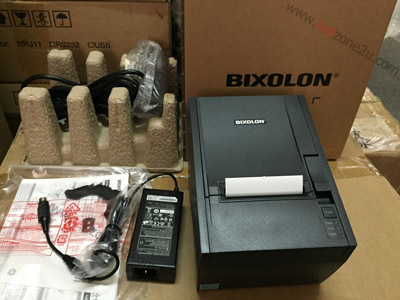 This thermal receipt printer is featured with dual communication interface using the USB 2.0 connection. It is competitive among other products because of its full speed printing capability. For beginners, Samsung Bixolon SRP-330 is made to be user-friendly and hassle-free so it is easy to operate. You simply need to drop in the paper as it is originally designed and easily remove the receipt produced by is a built-in auto-cutter function. 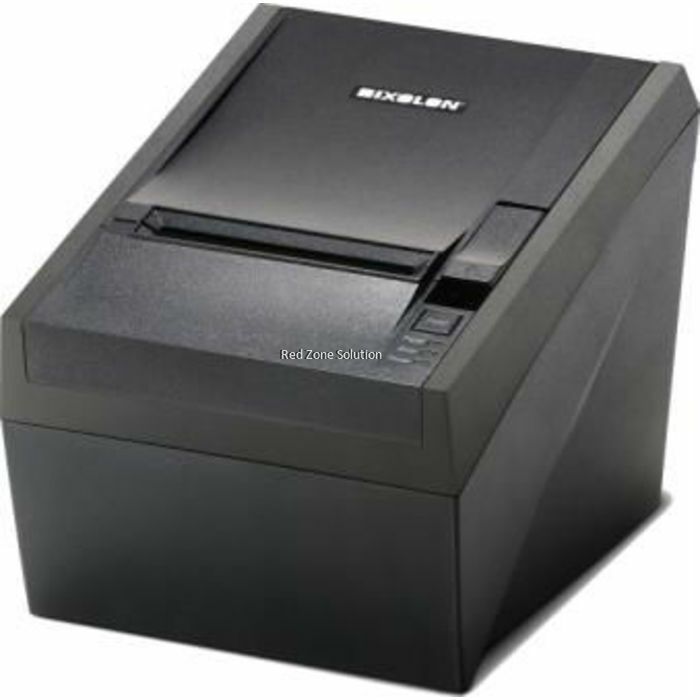 No matter how small or large your business is, you can rely on Samsung Bixolon SRP-330 to meet or exceed your business needs for faster and easy transaction done in countertops. 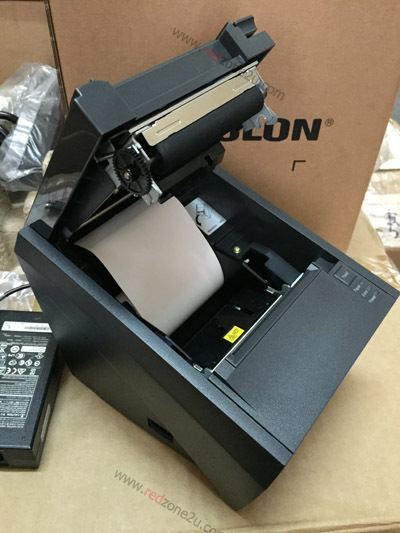 This Malaysia receipt printer price is affordable and durable at the same time. 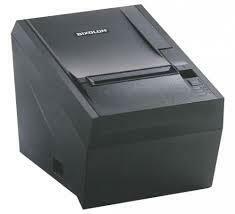 What users like most at this POS receipt printer are the free installation that comes along with it. It can be additional savings for a business owner. 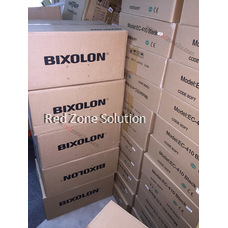 You will also have a peace of mind that the Samsung Bixolon SRP-330 is installed by a certified installer of Samsung who has knowledge and skills about the product. 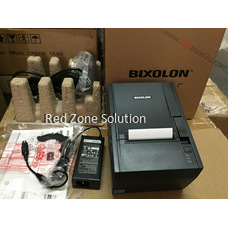 If there is anything you want to know, he can provide you information or detailed instruction before you start to operate the printer. 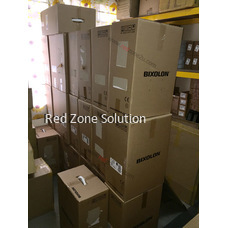 This ensures you will have a flawless operation and you are ready to accommodate high traffic caused by receiving lots of customers who want to purchase your products. 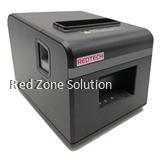 It is installed with a perfect fit at your countertops using the vertical stand so it can withstand the traffic of transactions done in receipt printing. 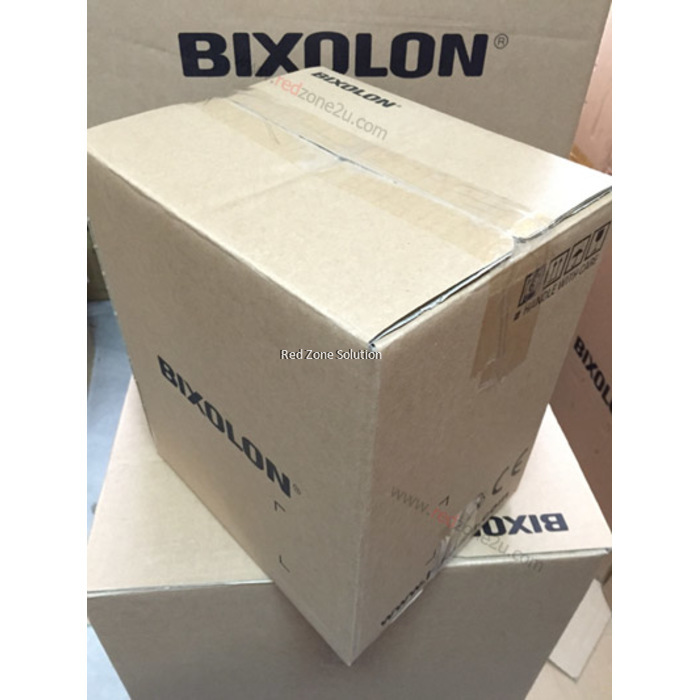 The modern design of Samsung Bixolon SRP-330 is simply adaptable to the elegance of the newest form of technology. When it comes to printing performance, it is capable of printing speed that reaches up to 200mm per second. 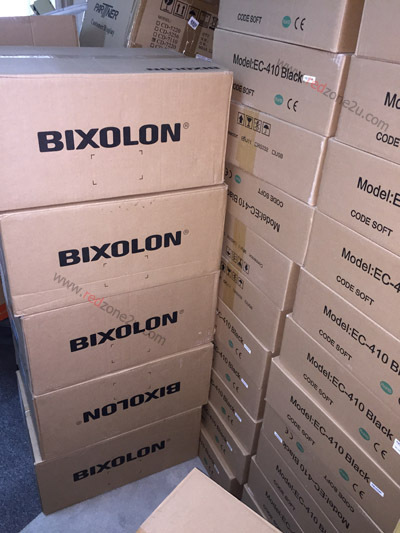 Expect to have an exceptional appearance of graphics, barcode symbologies, and fonts with sharp look and 180 dpi clear resolution so customers can easily view the characters written on it. 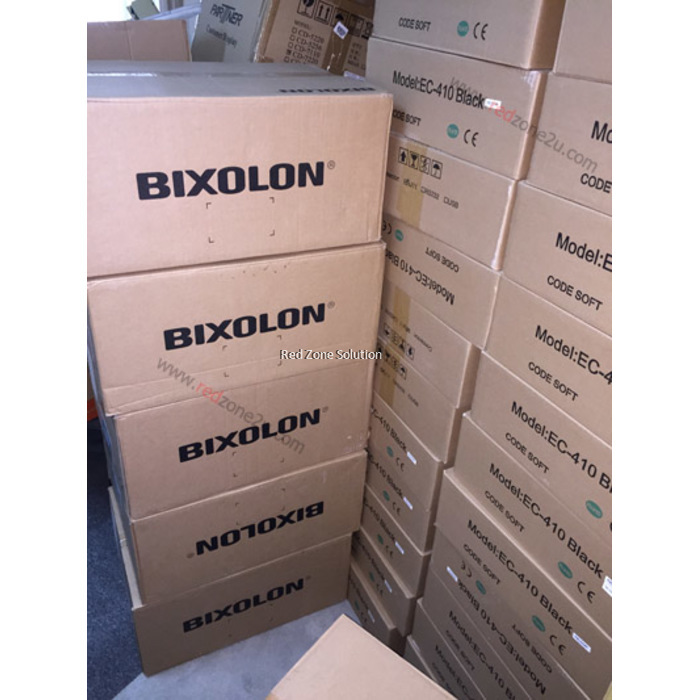 It is suitable for different POS and computer operating systems and is commonly used by supermarkets and shopping malls. 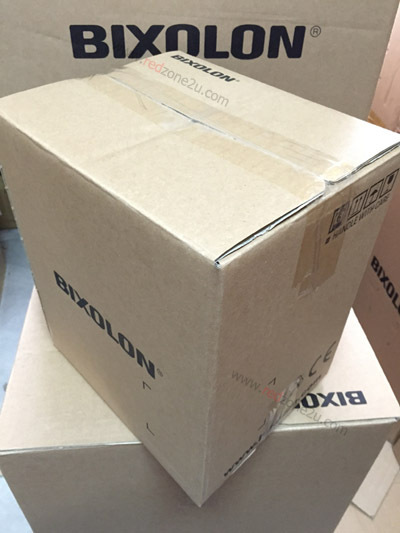 Design to fit the space of the countertops, the Samsung Bixolon SRP-330 is unrivaled when it comes to its features and fully-operational function. With an unmatched quality and performance, you can rely on it in printing accurate numbers and characters for your customers. Aside from free installation, it also comes with a free Thermal Paper Roll which is an added value to your investment most especially if you just started the business. 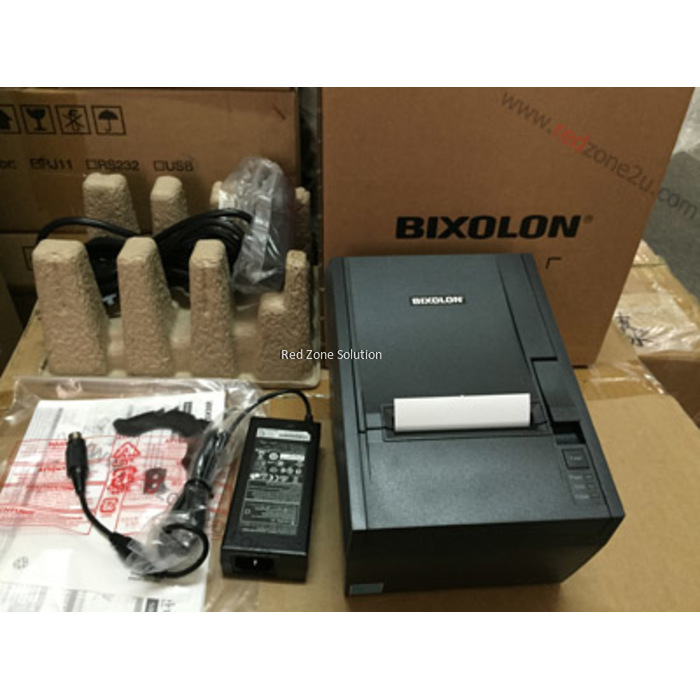 For long time business owners, you can opt to Samsung Bixolon SRP-330 to have your old version of receipt printer be replaced with an advanced one, thus giving you a peace of mind that the machine will keep you away from a compromising situation.